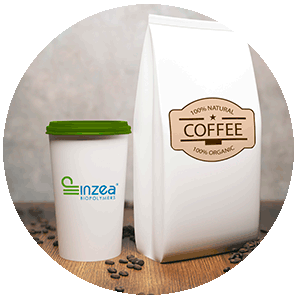 INZEA® based disposable coffee capsules and tea bags can be composted with organic waste so the container and its content will return to nature. Nowadays, coffee capsules are useful in daily life, but they have the problem that their waste is difficult to manage. 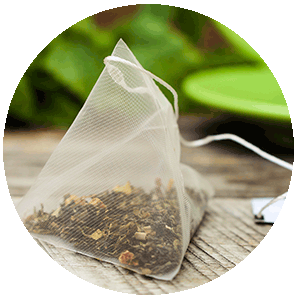 Combining the usefulness of mono-use capsules with an environmental commitment is the solution provided by our INZEA biopolymers, achieving a perfect balance of utility and sustainability. INZEA F29 HT 10 is the grade available for coffee capsules process and application.